Focus Home Interactive and Dontnod Entertainment have announced that Vampyr will release on Nintendo Switch, an action RPG in which you play as newly-turned Vampyr, Dr. Jonathan Reid. Set in London, 1918, you must work as a doctor to discover a cure to save the city’s flu-ravaged citizens. But, as a Vampyr, you are cursed to feed on those that you have vowed to heal. 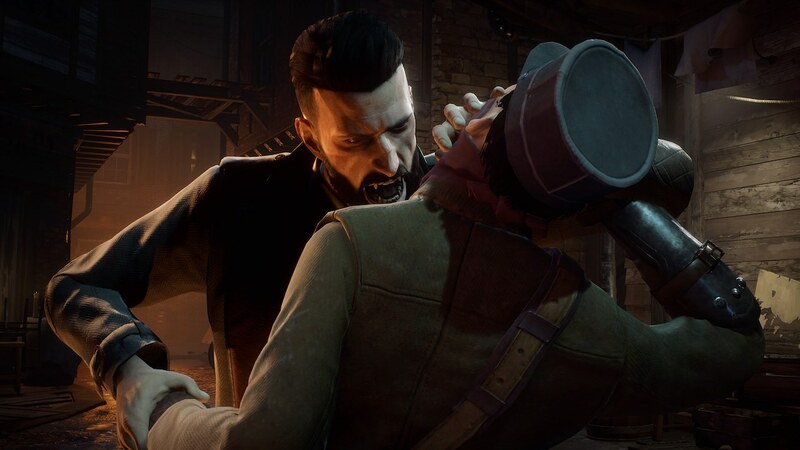 Your actions will either save or doom London, as you survive against Vampyr hunters, undead skals and other creatures. Your supernatural abilities will lend you an edge in combat, while your unholy powers can be used to manipulate the lives of those around you – helping you to choose who will be your next victim. Vampyr will release for Nintendo Switch worldwide.